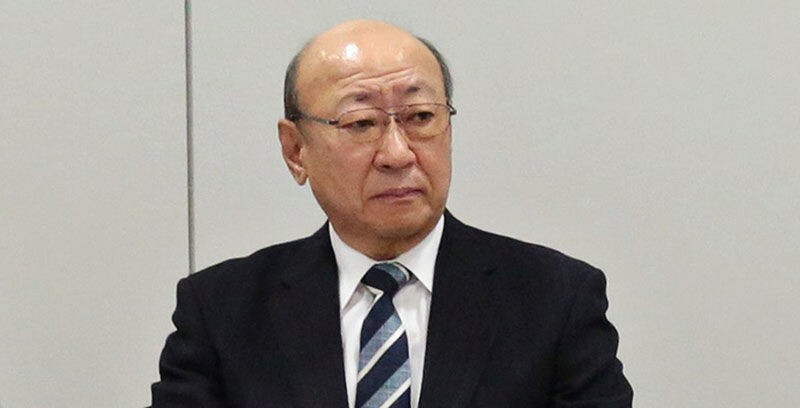 "Former head of Pokemon USA and Nintendo of America"
Former Nintendo of America CEO Tatsumi Kimishima has been named the new president of Nintendo, the company announced this morning. He will succeed the late Satoru Iwata, and taking over for Shigeru Miyamoto and Genyo Takeda, who have been temporarily in charge of the company. Kimishima is currently one of Nintendo’s General Managers and head of Human Resources. Before that, he lead Nintendo of America as president from 2002 to 2006 until Reggie Fis-Aime took it over, was CEO of NOA until Iwata took that role over in 2013 and also was CFO of The Pokémon Company and president of Pokémon USA, Inc. Prior to anything Nintendo-related, he worked for Sanwa Bank’s American and Caribbean branches for 27 years. He currently resides in Redmond, Washington. Unlike Iwata, Kimishima has no prior development background, so it won’t be unlikely if Nintendo has a leader much like Hiroshi Yamaguchi again. Kimishima will start his new position in two days: Wednesday, September 16, 2015.